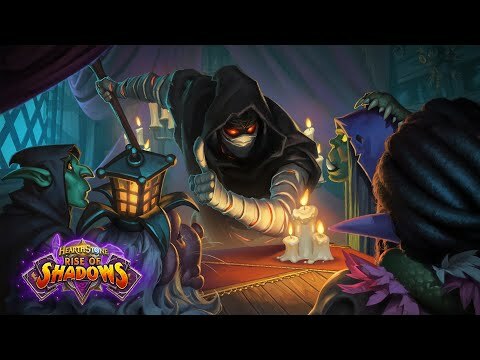 The video was uploaded by Blizzard Entertainment on 18.04.2019 at 20:01 o'clock on YouTube. 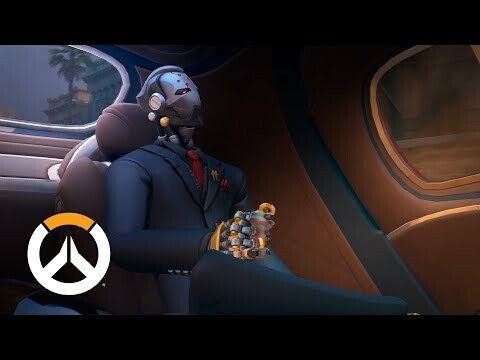 The video was uploaded by Blizzard Entertainment on 15.04.2019 at 18:00 o'clock on YouTube. 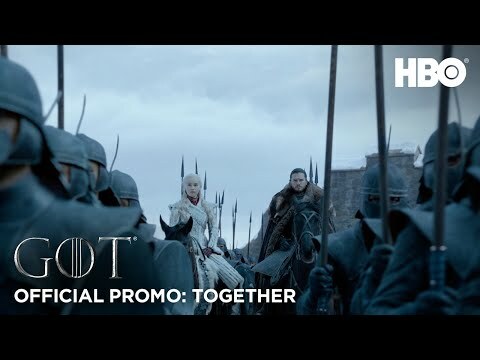 The video was uploaded by GameofThrones on 15.04.2019 at 04:00 o'clock on YouTube. 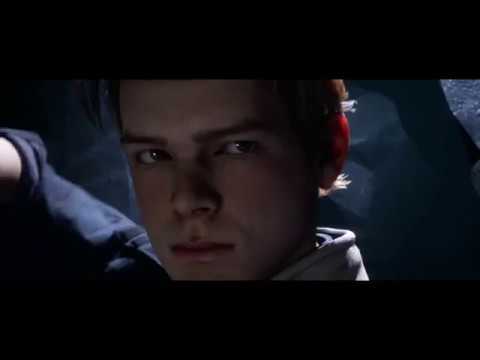 The video was uploaded by moviemaniacsDE on 13.04.2019 at 21:09 o'clock on YouTube. 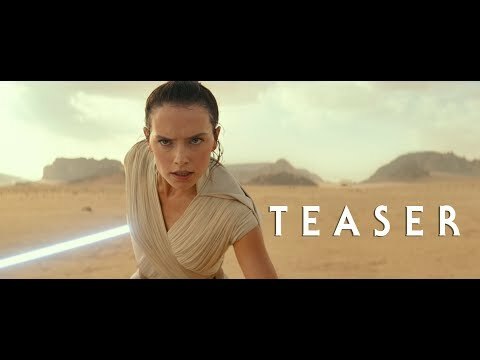 The video was uploaded by Star Wars on 12.04.2019 at 19:08 o'clock on YouTube. 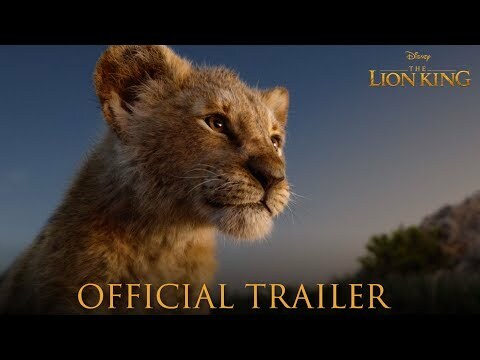 The video was uploaded by Walt Disney Studios on 10.04.2019 at 14:00 o'clock on YouTube. 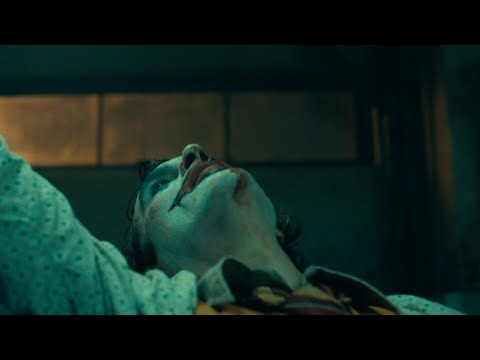 The video was uploaded by Warner Bros. Pictures on 03.04.2019 at 15:00 o'clock on YouTube. 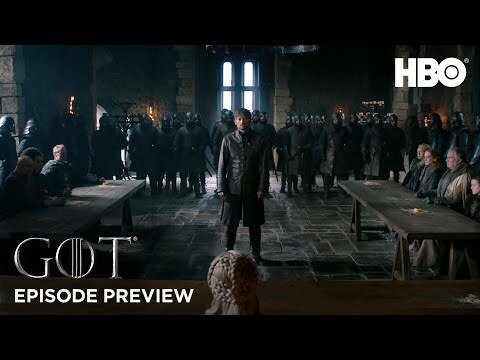 The video was uploaded by GameofThrones on 02.04.2019 at 16:01 o'clock on YouTube. 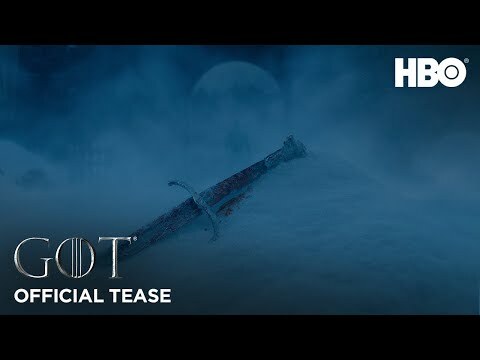 The video was uploaded by GameofThrones on 02.04.2019 at 01:54 o'clock on YouTube. 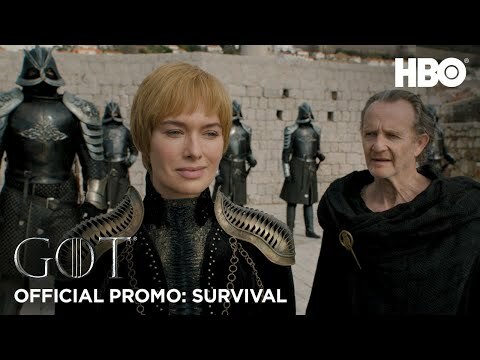 The video was uploaded by GameofThrones on 02.04.2019 at 01:53 o'clock on YouTube. 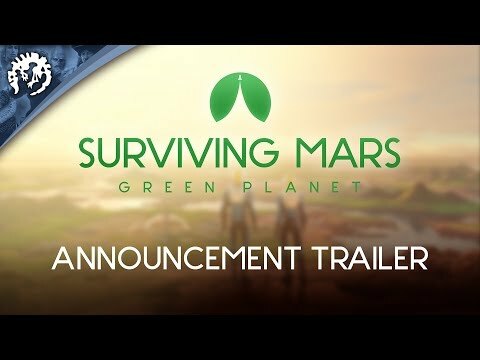 The video was uploaded by Skybound on 31.03.2019 at 23:01 o'clock on YouTube. 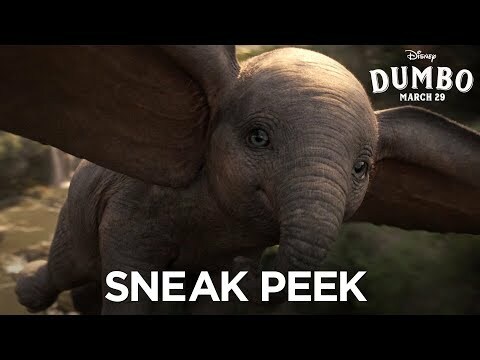 The video was uploaded by Walt Disney Studios on 31.03.2019 at 18:13 o'clock on YouTube. 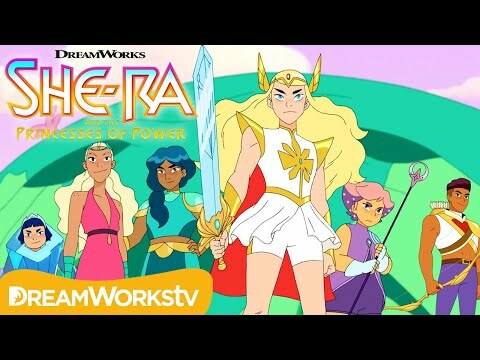 The video was uploaded by DreamWorksTV on 30.03.2019 at 20:00 o'clock on YouTube. 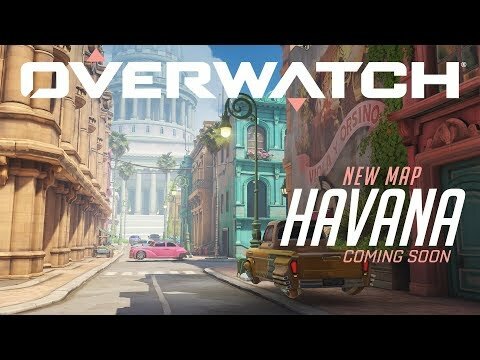 The video was uploaded by Borderlands on 28.03.2019 at 20:02 o'clock on YouTube. 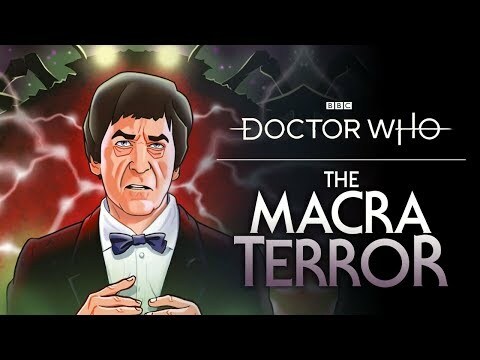 The video was uploaded by Doctor Who on 25.03.2019 at 14:15 o'clock on YouTube. 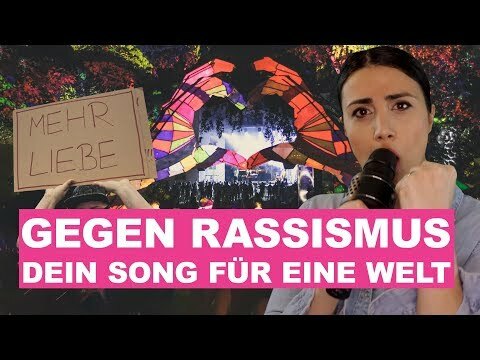 The video was uploaded by Blogrebellen on 22.03.2019 at 11:39 o'clock on YouTube. 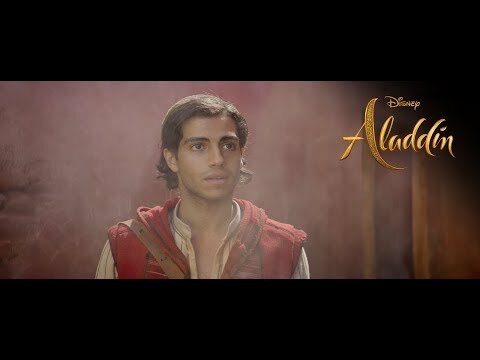 The video was uploaded by Walt Disney Studios on 21.03.2019 at 21:31 o'clock on YouTube. 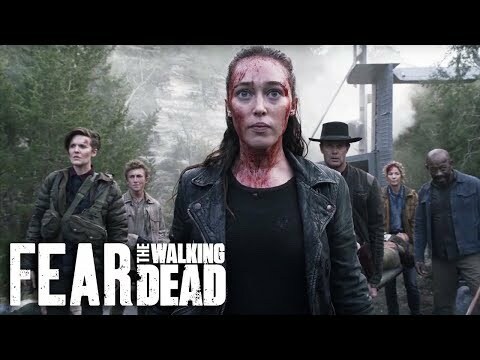 The video was uploaded by Netflix on 20.03.2019 at 13:00 o'clock on YouTube.